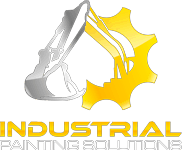 Industrial Painting Solutions not only offers in house sandblasting and painting on our 3.5 acre facility. We are fully mobile! Stuck on a job and can’t transport your equipment to our facility? 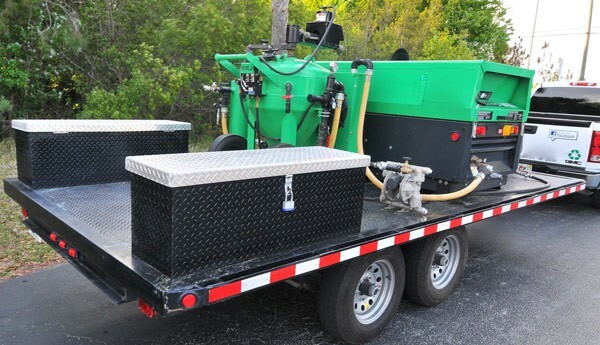 We have you covered with our mobile sandblasting services. Our fully integrated trailers equipment with 375 CFM air compressors, 10 ton sandblasting pots, allows us to go anywhere at anytime.